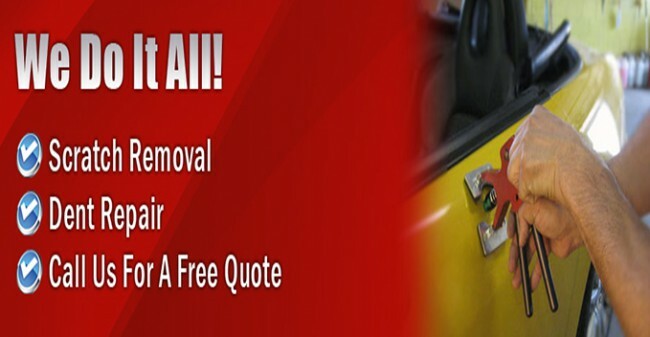 Welcome to http://www.paintlessdentrepairlasvegas.net (the “Site”). 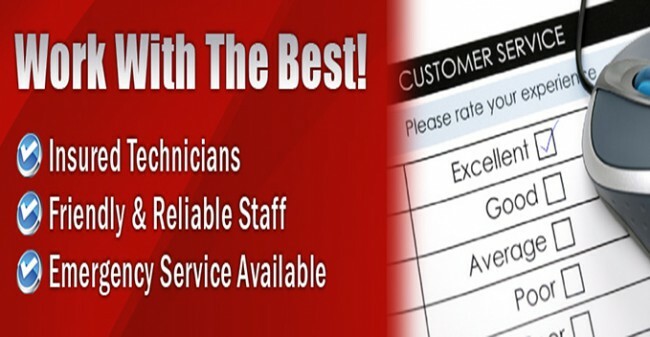 transacting business and Visitors who register to transact business on the Site and make use of the various services offered by lv dent pros (collectively, “Services”) (“Authorized Customers”). Personally Identifiable Information collected by lv dent pros is securely stored and is not accessible to third parties or employees of lv dent pros except for use as indicated above. How does lv dent pros use login information? lv dent pros uses login information, including, but not limited to, IP addresses, ISPs, and browser types, to analyze trends, administer the Site, track a user’s movement and use, and gather broad demographic information. lv dent pros has entered into and will continue to enter into partnerships and other affiliations with a number of vendors. 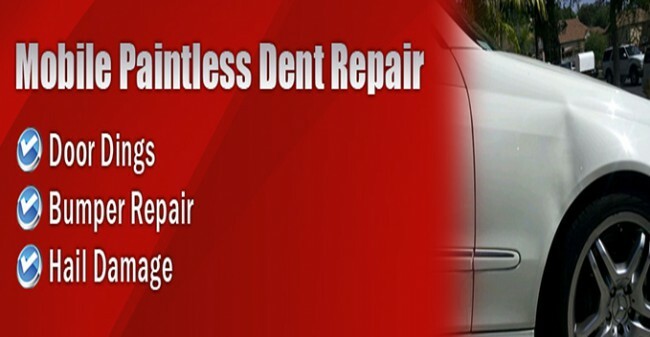 http://www.paintlessdentrepairlasvegas.net contains links to other web sites. Please note that when you click on one of these links, you are moving to another web site. We encourage you to read the privacy statements of these linked sites as their privacy policies may differ from ours.